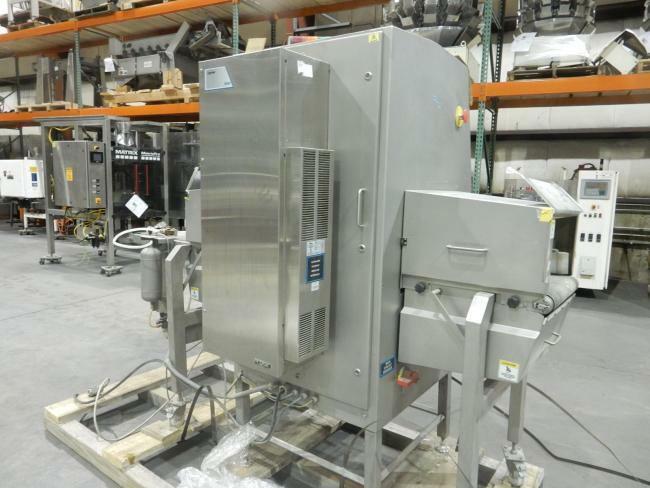 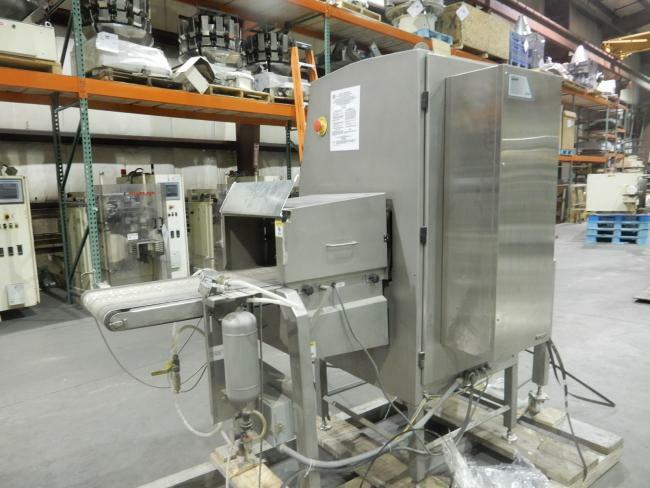 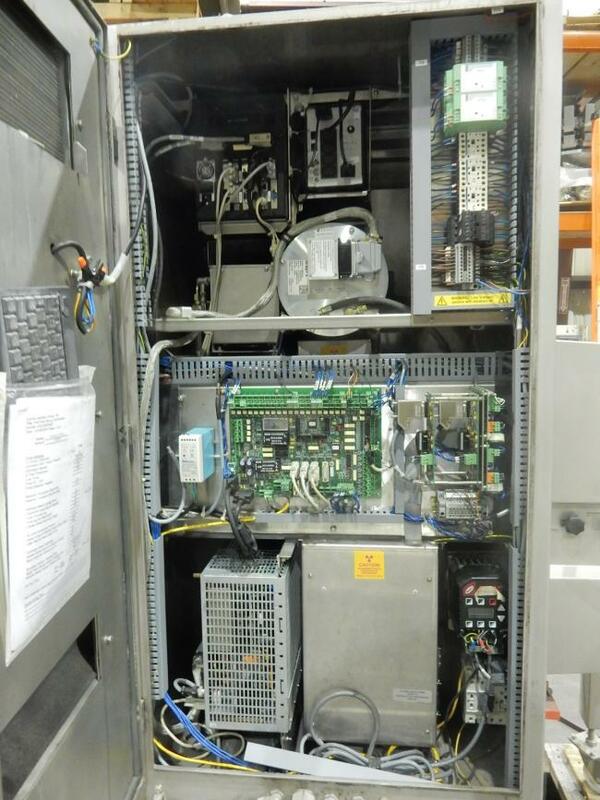 Used Smith Heimann 2005 Eagle Pack X-Ray machine for sale!!! 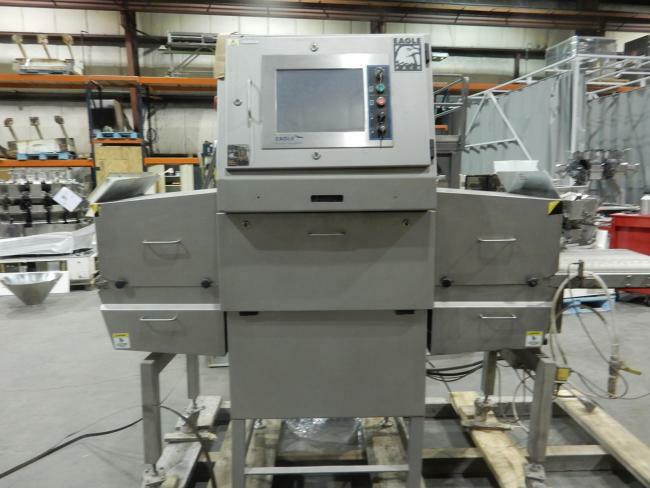 This Smith Heimann Eagle Pack X-Ray machine has 9.5" high x 18" wide aperture. 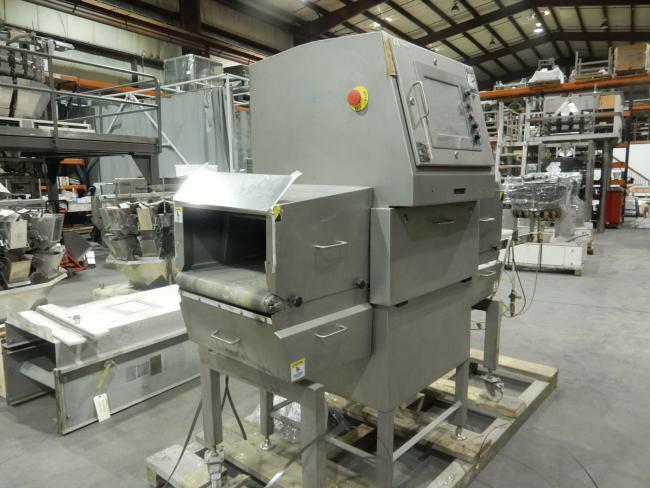 This unit is in excellent condition.